When compared to prices of other properties within District 09, our prices do show that investing with us is great gain. Our transacted prices for the last 10 years indicate that we have kept steady, despite the volatility of property markets that has been experienced within the same period. This is with special reference to condos around Martin Place near the Great World City. Martin Modern Condo is situated in a highly sought-after location, right within the city. It is accessible by public transport through River Valley and Havelock Roads. This project is strategically located off River Valley Close, near the junction with Martin Place. Its location in River Valley District is prime. It is surrounded by a wide array of shopping options, including the Singapore Shopping Center, Great World City, UE Square, Robertson Walk, Liang Court and Orchard Shopping Belt. Our Real estate property show already started from 8th July in Singapore. Our booking facility is also available at minimum cost. If anyone wants to experience their life a house in the botanical garden they can buy. 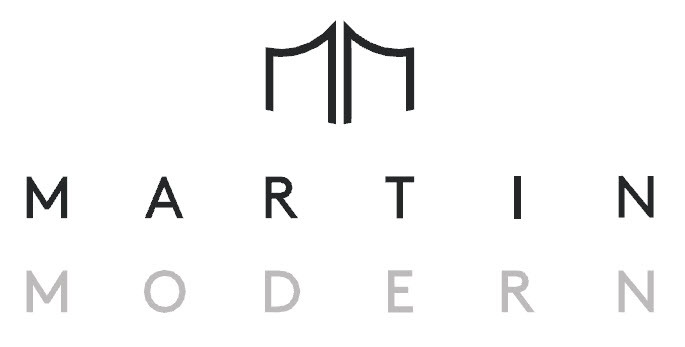 Martin modern will provide you Two Bed Room Apartments at range $1.8-1.95M with additional 5% discount for early bidder, For Two Bed Room with study you can get at $1.93-$2.08M, Three Bed Room at $2.12-$2.46M ,Three Bed room premium at $2.88-$3.18M, and last but not the least four premium Bed room apartment at $3.86-$4.26M.AT the minimum price you can near river view with garden circulated environment and enjoy the exclusive affluent class modern lifestyle. Such accessible amenities make it possible for our clients to live with peace of mind. Due to its proximity to essential amenities, families with children will find this property a great attraction. Some of the amenities that take care of both the young and old include an array of educational centers such as: River Valley Primary School, St. Margaret’s Primary School, Alexander Primary School, and School of the Arts, Singapore and Singapore Management University. These recreational facilities are a few minutes’ walk or drive from the site. Taxis, too, are available in case you need a ride to wherever. For leisure and recreation, Civic District and Alexandra Park Connector are available. This plan is available in form of a map that clearly details the following amenities among others: actual residential units, parking lots, dipping pool, gymnasium, club house, barbeque area, Jacuzzi, party lawn, pet’s corner and sufficient playground for children. This means that even without stepping out of Martin Modern Condo, lots of recreational and entertainment options can be accessed in-house. Our floor plans and layouts for the one, two or three-bedroomed units show well designed and spacious units that have been properly thought through. The units are facing either River Valley Road or Martin Road, as shown in the plans below.